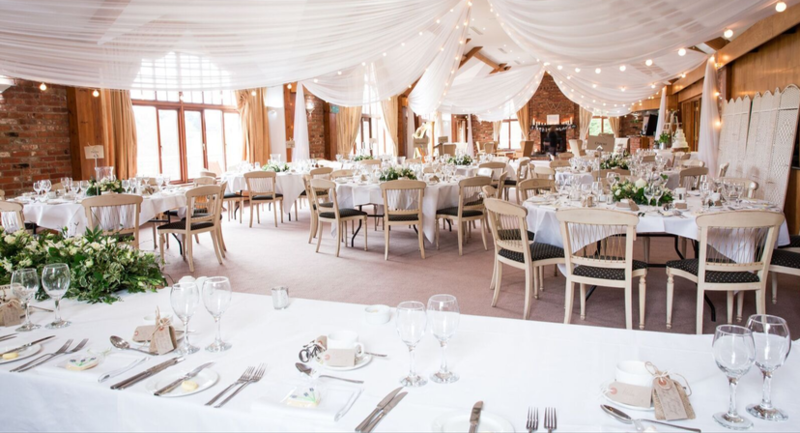 Set against the inviting backdrop of the golf course, the Valence Suite is spacious and light with a high arched ceiling enhanced with subtle decorations and furnishings. 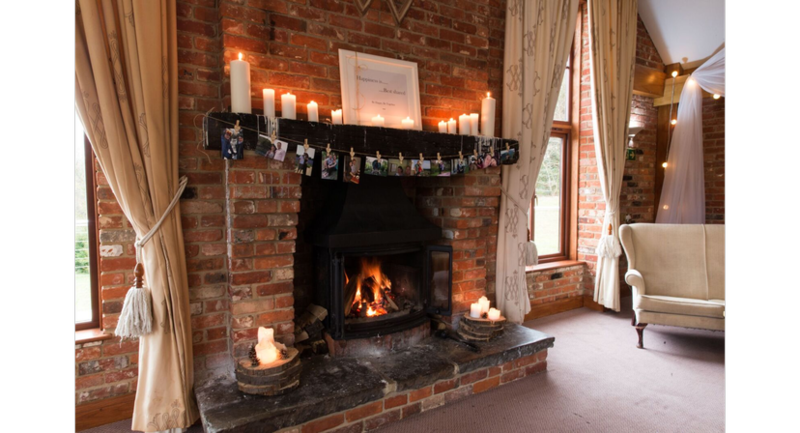 The Suite also features air conditioning, a dance floor and private bar area as well as feature oak-beamed fireplaces, which can be lit in winter months to create a cosy atmosphere. 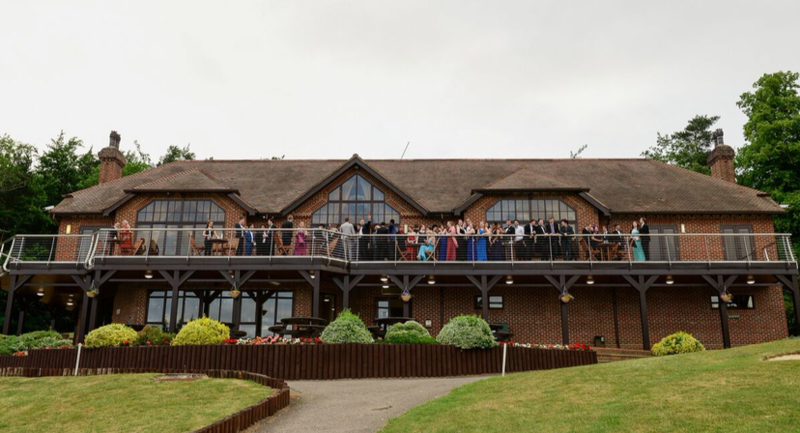 Access to a full-length balcony allows you to enjoy outdoor drinks whilst admiring the fine view, on warm summer evenings & offers the perfect spot for a group photograph! 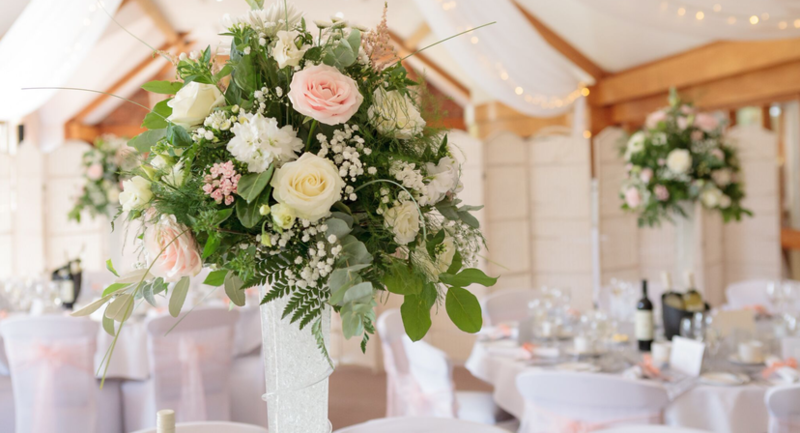 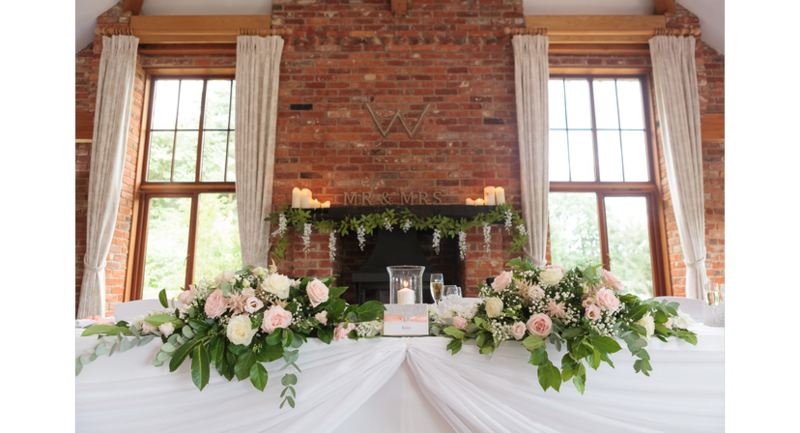 The newly completed Eleanor Suite provides added versatility for those looking to hold their civil ceremony at Westerham and is ideal for drinks receptions. 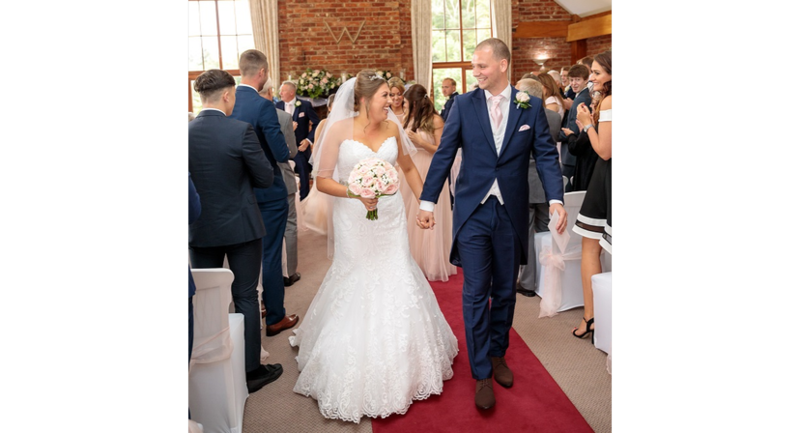 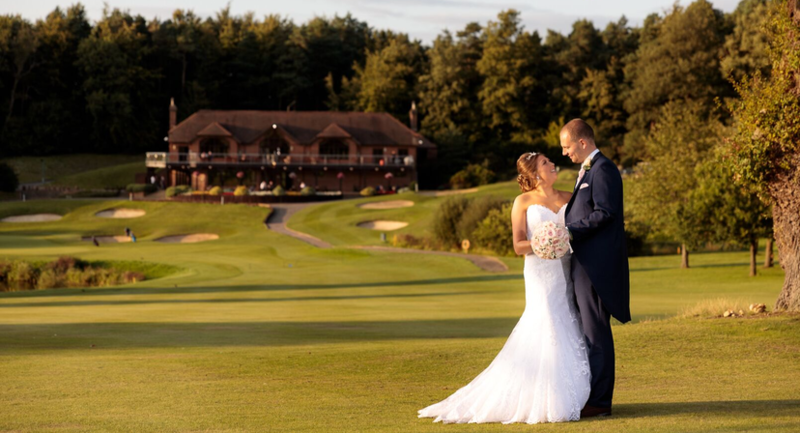 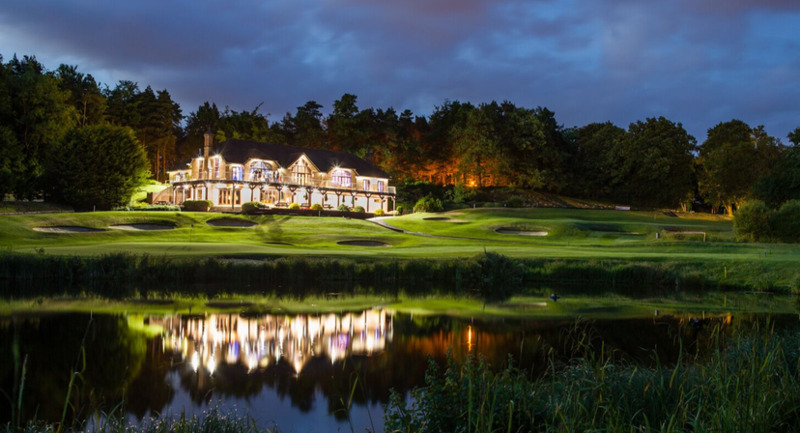 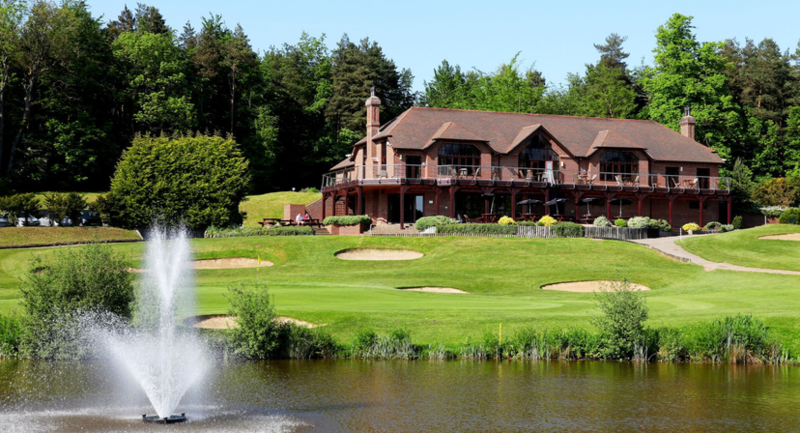 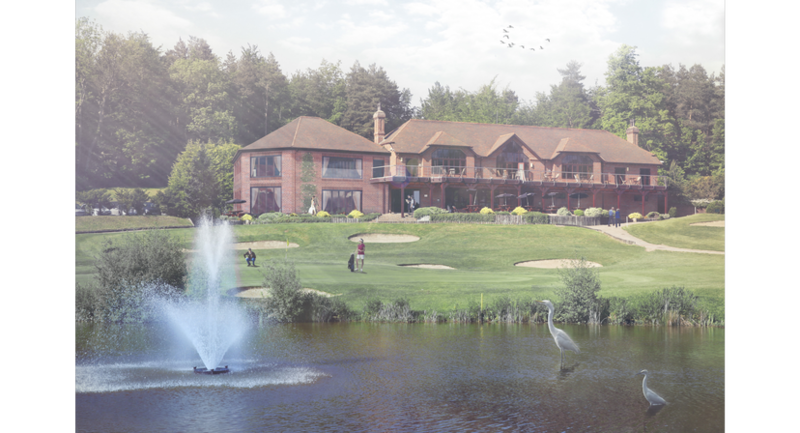 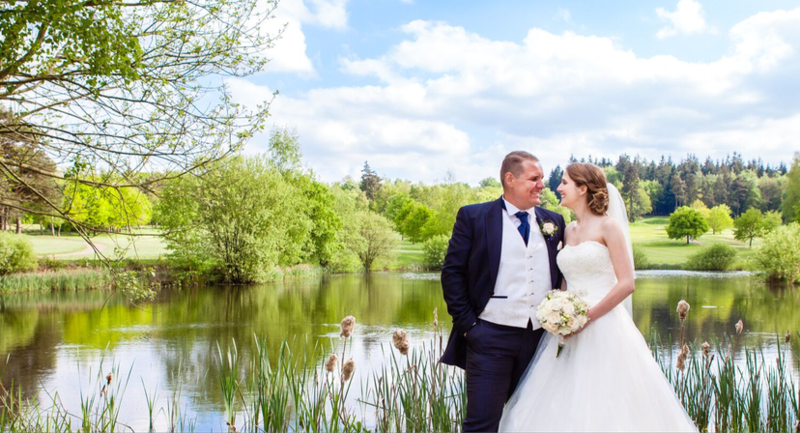 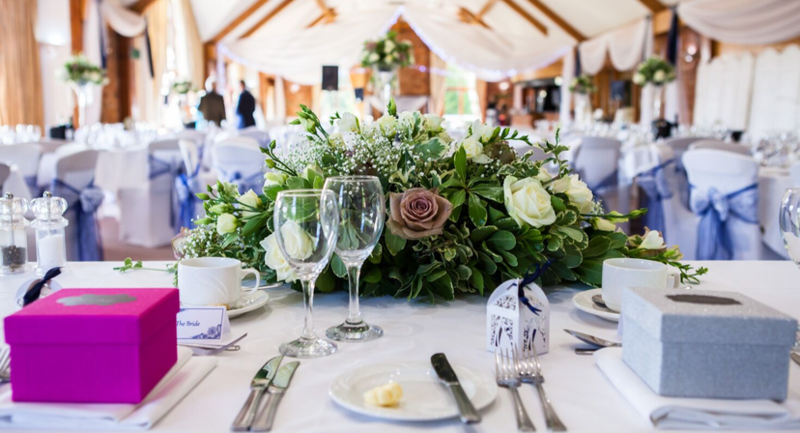 By choosing Westerham Golf Club as your venue you are guaranteed a truly memorable setting for your special celebration!